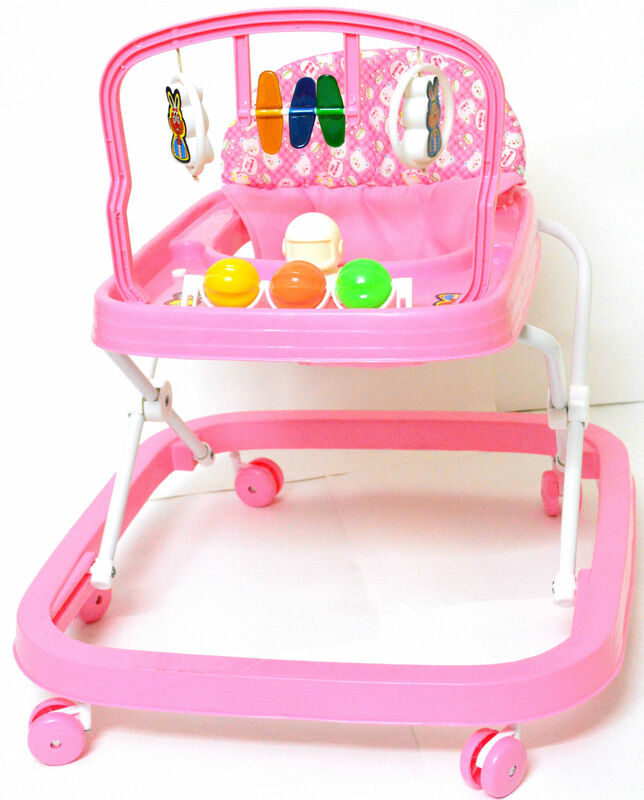 Height Adjustable & Interactive baby walker with music and play tray to entertain your child and encourage them to take their first steps. The sturdy, stable walker helps babies learn to stand and walk. 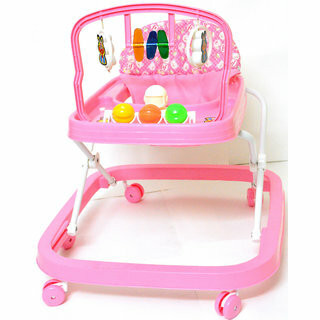 Keep your baby comfortable and content with this baby walker. The brightly coloured baby walker helps your child to discover the floor get their footing and take those first steps as they experiment with moving around.